The poling is almost done with the voters sealing the fate of parties in the Telangana Assembly elections on Friday. 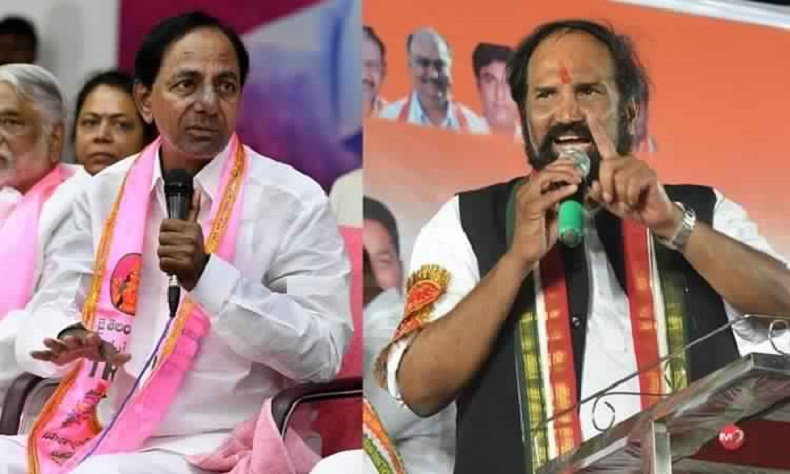 The TS state went for its second election on December 7 with the Mahakutami giving tough fight to the ruling TRS. The Congress had tied-up with the TDP, the TJS & the CPI to wrest power. On its part, the TRS had left no stone un-turned to retain the power. The Mahakutami (Congress +) had just two issues on its count to beat the ruling party, the credit for the Statehood & the failures of the TRS government.The credit for statehood was too late for the Congress as four years have gone after the Telangana State was born. their decades long struggle. Their voice finally reached to the people, what they did in 4 years. Every Party trying to paid heavy price for forming the government this Elections. The TRS was in a comfortable position when it had dissolved the Assembly. But the Success-ed campaign by the Congress with loads of benefits to the voters had given some tough days for the TRS once the campaign started. However the TRS was too worrest to expose the impending threat to the people from the TDP, which is ruling the neighboring Andhra Pradesh. There are several issues to be settled between the two states & the important one is the sharing of river waters & the irrigation projects. The TRS had Confusion captured this issue & raised the worrest sentiment playing & arguing too-much, They were not acted in time to solve the Issues. The TRS had thus succeeded and that is what is projected in the exit polls (They don’t done ground work). Lagadapati Rajagopal knows much about Telangana & He had done ground work. As per his Survey, Mahakutami may reach the magic figure (To form the Government) Around 50 – 69 +.. This is the difference between National Surveys & Local Surveys. Note: Local Surveys, they done ground level work. But National Surveys mostly like social & Tele (which party will be forming the government.. i.e. Magic). గంజాయి తాగుతూ కనిపించిన స్టార్ హీరోయిన్ !